I wanted her...bad. Did it matter she was my dad’s secretary? The world’s wealthiest people don’t get rich by accident. Whether by smart investment, sharp business intuition, or a combination of talent, grit and circumstance, billionaires have done something right. Or they had a whole lot of luck—a crap-load of it. Tag is the son of a billionaire, who’s never had to work a day in his life. 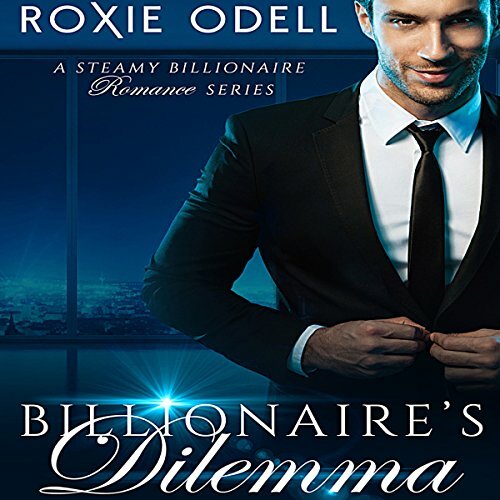 He has everything he’s ever wanted, that is, until one night during a party at his lake house when a chance encounter with a stunning beauty makes him realize that he wants more. There’s something about Melanie that he can’t get out of his mind, or his heart. When his controlling and manipulative father suffers a heart attack, Tag is suddenly thrown into the formerly distant world of his father’s business. Much to Tag’s surprise, the CEO chair fits him like a glove, and it’s even sweeter once he realizes his father’s assistant is none other than the mystery woman he spent the night with. Melanie doesn’t want anyone to know about them, and that’s the only way she’ll continue to see him. Will Tag be able to keep their love affair a secret? How will he handle things when it comes time for his father to return? Will he give up his father’s throne? This is a complete story in a full-length bundle, with a happy ever after ending. Recommended for 18+ readers, New Adult readers and up. This was a terrible story, and the reader was really bad as well. The plot was ridiculous.